We would like to thank everyone who came out and helped make this day so wonderful. 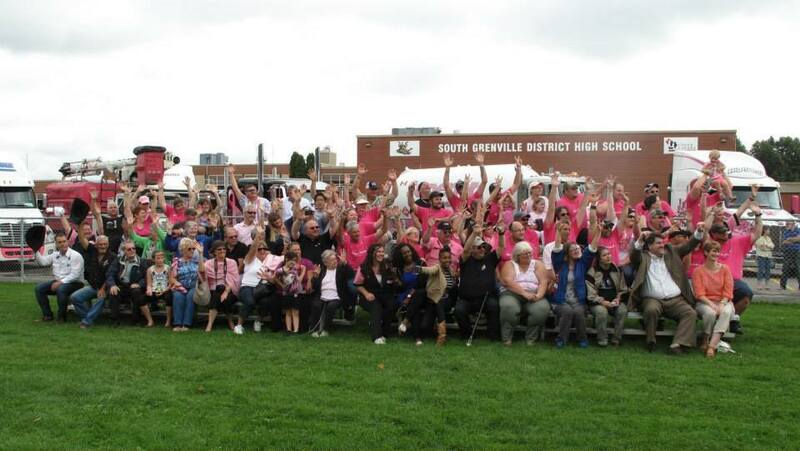 Thank you to the Town of Prescott, South Grenville District High School,Prescott BIA for all your support! To our entertainment AMBUSH and The Road Birds for hanging in there with the rain. 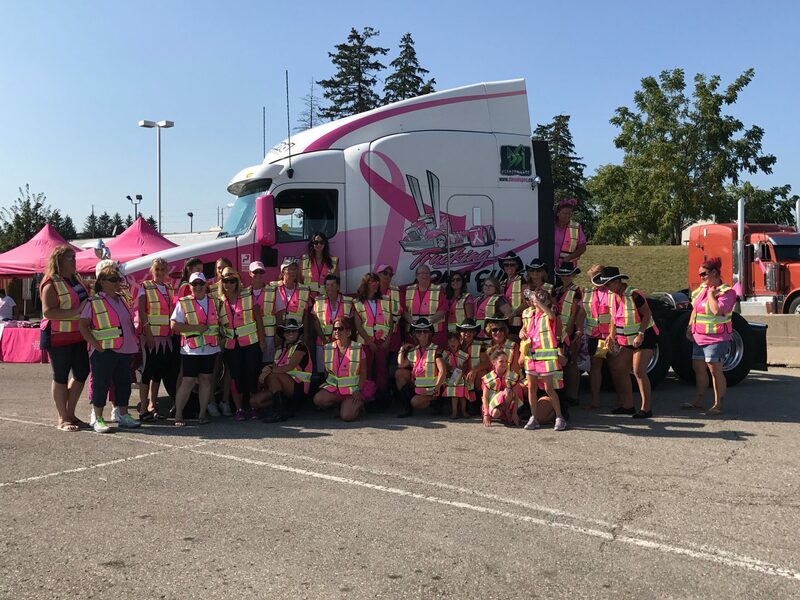 And a very special thank you to our Team Cure members who worked so hard on Saturday, and our amazing drivers who are the heart & soul of this event. — at Prescott, Ontario (Official).